Northern Edge Algonquin continues to experience warmer than normal temperatures and lower than normal precipitation. As the fall colours begin to show, a number of guests get set to arrive for a scheduled retreat with Martha this weekend and fall colours canoe trips. 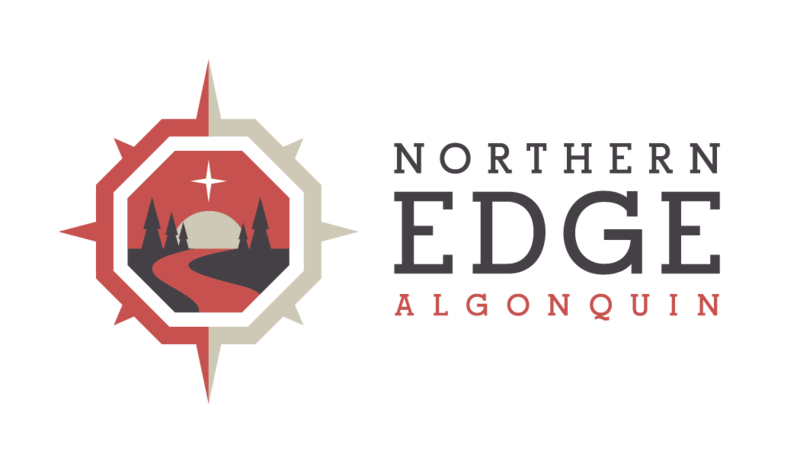 Todd heads to Maine for the International Ecotourism Society gathering today to make a presentation on Stewardship of natural resources here on the edge of Algonquin Park and to chair a panel of presentations on ecolodges. I’ve also been in meetings in Toronto preparing for many autumn workshops. It’s sure to be a busy fall for the Lucier clan with Martha planning a retreat for herself as well as hosting the first gathering of a two year retreat series. Tim is in high school in North Bay with almost two weeks under his belt. Natalie (22) is attending Canadore College in North Bay studying Radio Broadcasting. Perhaps she’ll take over our Algonquin Park Podcast soon.